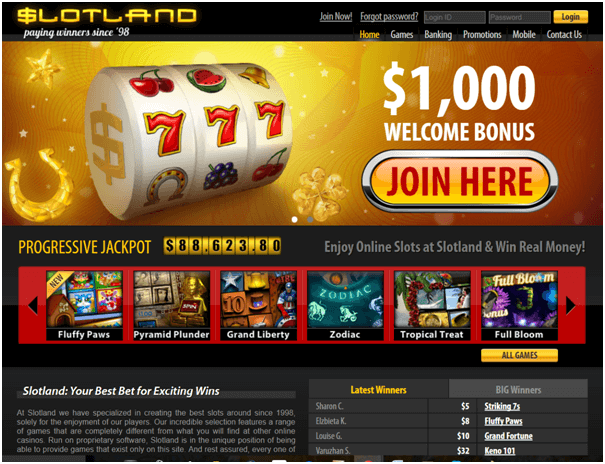 You will find a great variety of games at Slotomania. Like the Happy Days mobile pokies and hang out with the Fonz, the Cunninghams, Ralph-Malph and the rest of the sitcom’s gang. 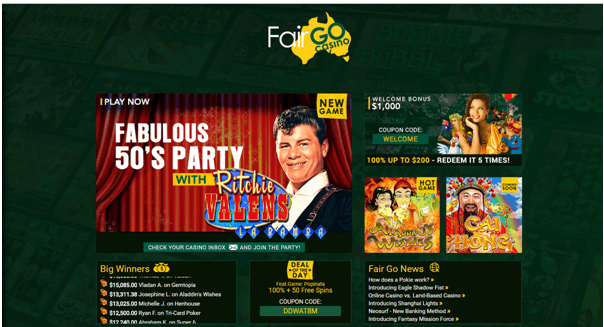 With 50 paylines and the potential for 20 free spins, there is no telling what might happen in this 50’s show. But it’s the expanding wilds and the Happy Days bonus that will keep you hanging out with your favorite gang. Slotmania’s Farm Fortune pokies is the first of the many pokies on this app. This game is a mix of hilarious farm animals and some fruits and vegetables, comprising of crisp colorful graphics. You can easily switch games while playing, as well as go to the Live Tournamania. 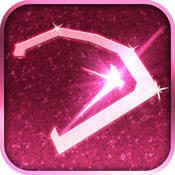 In the base game play, spin 3 or more bonus symbols and activate the Beat the Mole bonus round. With up to 20 free spins and wilds that can win you 10,000 coins, you’ll wish you hadn’t bet the farm on those other unimpressive pokies apps. Santamania special edition with its 99 paylines, will make even the hottest days of summer feel like a Christmas party. Santa, a creepy elf, the ginger bread man and Frosty the Snowman are all part of this Christmas time special. 3 or more bonus symbols will get you to Santa’s Sleigh bonus round where everyone is a winner. 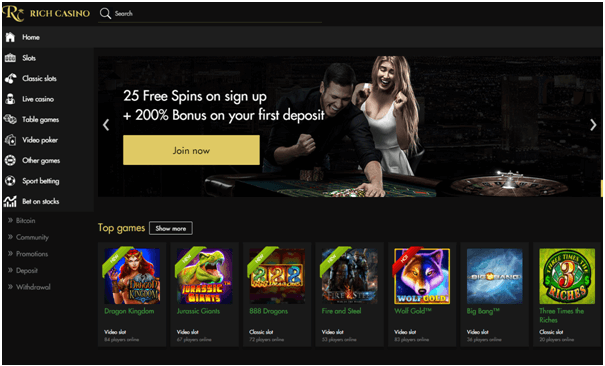 15 free spins and some wilds will offer you more gifts than you can handle in Slotomania. 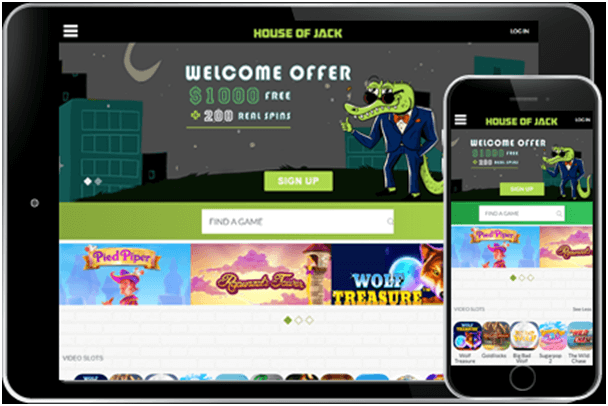 With its first welcome of a 10,000 coin bonus, it is not hard to realize that the initial Slotomania download will be well worth your while. Use this bonus on the over 100 games, which are usually found in Vegas or Laughlin, in Sotomania for Android, Kindle and IOS devices. 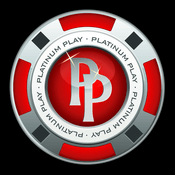 You can also join Slotomania Supergroup on Facebook for the free coins party on specific dates. Also you are offered FREE COINS bonus every 3 hours! 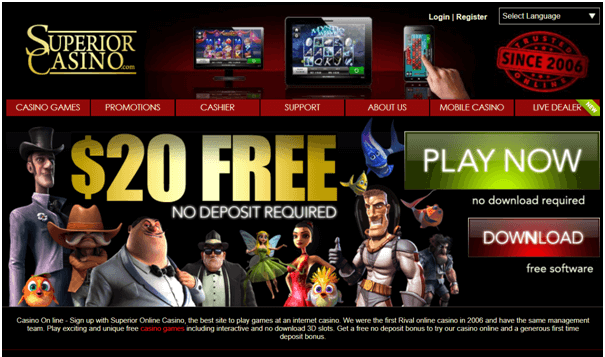 Special promotions every day nd exciting bonus mini games! by registering with your email address or connecting your account through Facebook. 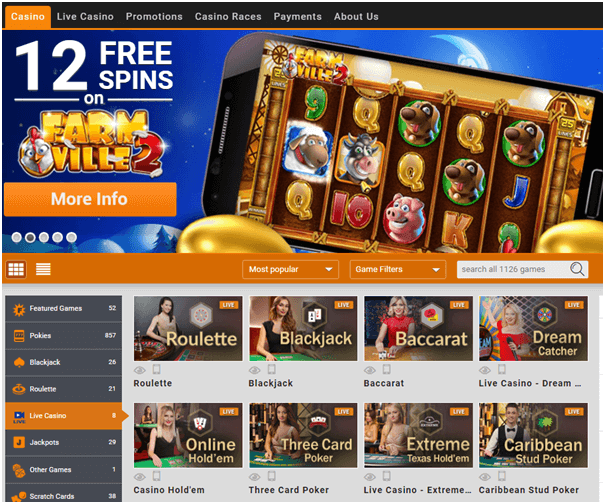 The rules of the game are simple, first you choose a pokies game that you want to play, the first available you can play is Farm Fortune, the rest are locked, and for accomplishing certain feats in the game such as leveling up, you get to unlock more games. If you get three bonus symbols in a row matching a line in this game, you get to play a special mini-game depending on the pokiesmachine game that you are playing on. For example, if you play the Farm Fortune game and get three bonus symbols in a row, you get to play the Beat the Mole game where you can earn bonus coins by choosing the right vegetables without moles on them. Bonus games are very fun and rewarding mini-games you can play if you’re fortunate enough to get three bonus symbols in a row. When you accomplish enough feats such as level up and reach a certain level, you can unlock further pokies games as you progress. Unfortunately though you do have to download extra data for this game if you want to play the new and unlocked games, so you might not be able to play them if you run out of space on your iPhone. Unlocking a new stage is the game’s way of saying that you progressed to the next area and the more that you play, the more levels you will be able to unlock. Unlock all 55 stages and prove that you are the champion of Slotomania. You have to buy coin packages which you have to purchase with any of your convenient method of transaction from the app store or direct from your app.